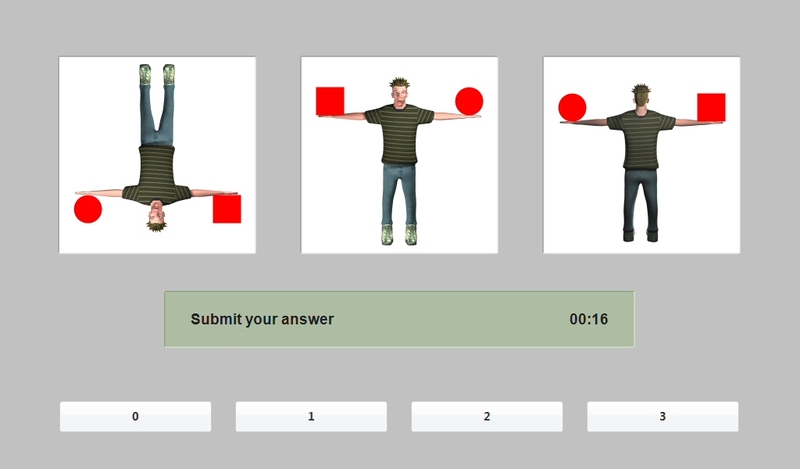 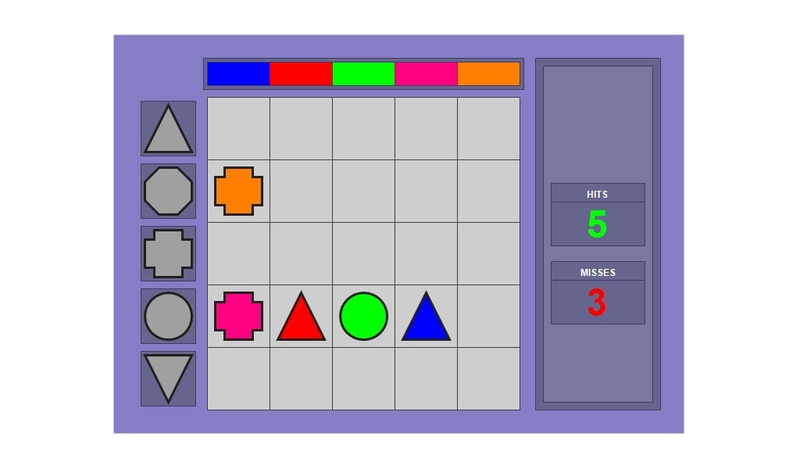 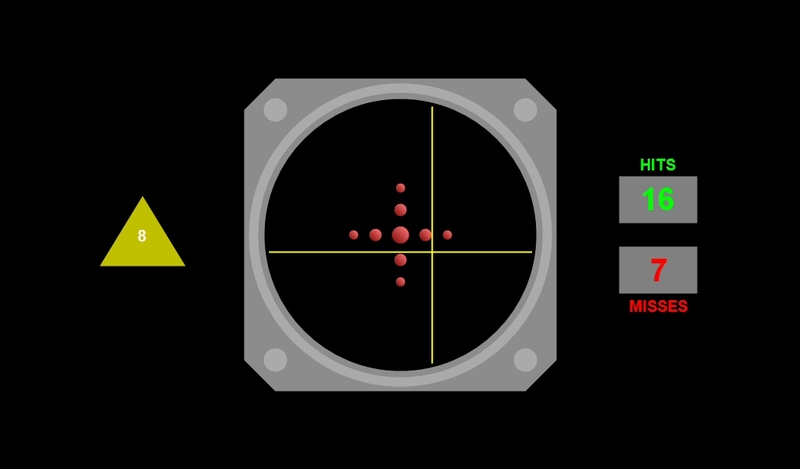 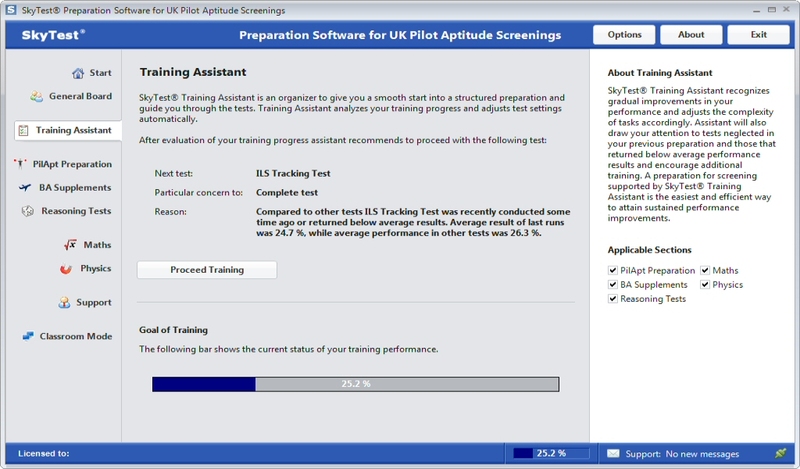 The software features five pilot aptitude training modules for UK Pilot Aptitude screenings, six for a BA test preparation, eight reasoning tests, four math, six physics and six technical comprehension modules. 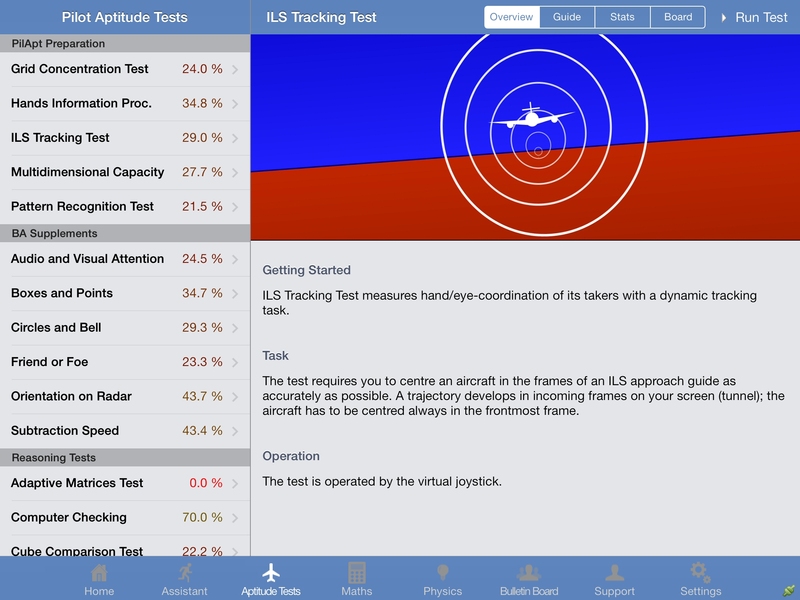 All of these 41 training modules are designed to support sustained performance advancements in key pilot aptitude domains the screenings address like attentiveness, situational awareness and spatial orientation. 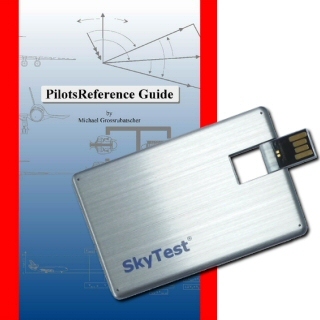 All customers of this software will receive a complimentary special keypad with their order (download customers are asked to provide an address for a free postal delivery). 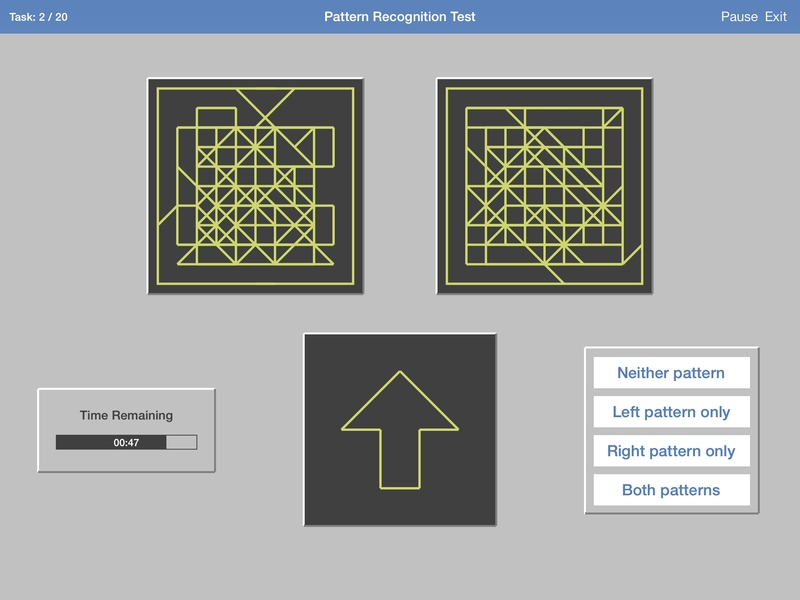 This keypad is the preferable control device to use in some training modules and provided to leverage preparative value of our software. 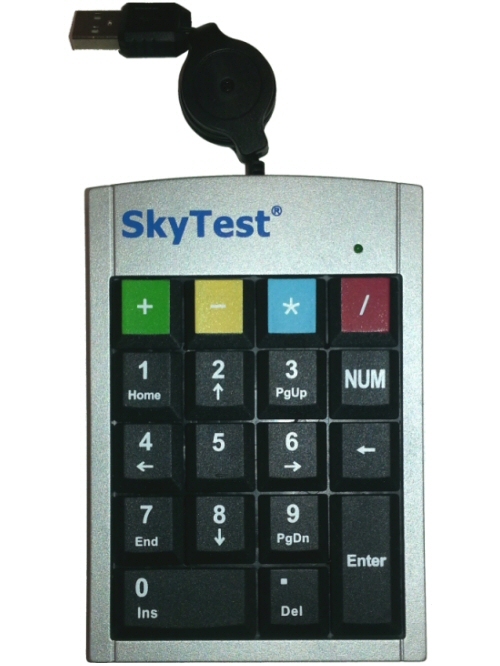 The software comes with a special USB keypad which is required for several tests in the software. 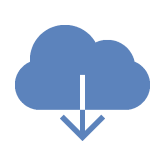 It will be sent to your address without any additional fees. 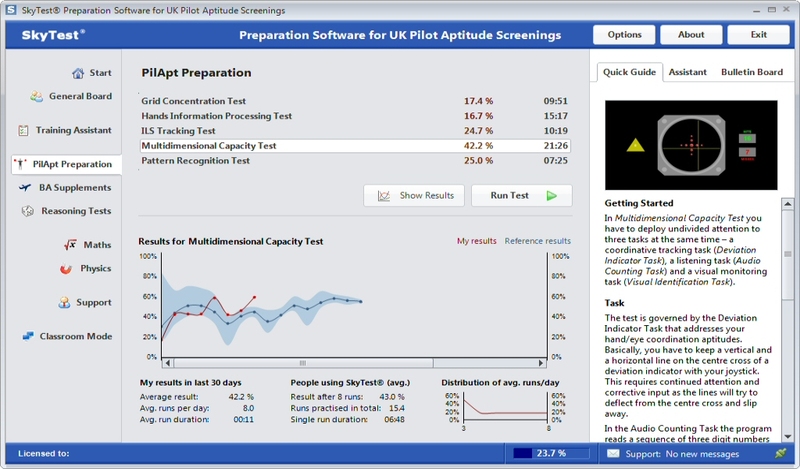 SkyTest® Preparation Software for UK Pilot Aptitude Screenings accommodates several features to support training experience and outcome.